Dental Holidays Crete in Heraklion, Crete, has been treating patients since 1996 and provides the full range of dental services, along with specialized oral surgery and periodontology services. It is run by renowned dentist Dr. George Vardakis. A state-of-the-art facility, the dental clinic is committed to maintaining high levels of hygiene in order to provide consistency and accountability to their patients. 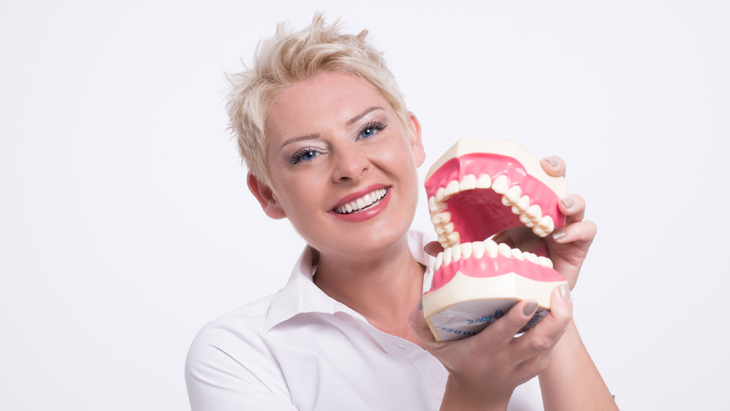 Why choose the Greek dental clinic? Dental Holidays Crete emphasizes that your dental treatment will be painless, making use of minimally invasive techniques where possible, and carefully using a local anesthetic before proceeding with dental treatment. Crete is one of the best international destinations for dental treatment as they offer high levels of quality and professionalism, guaranteeing you will be happy with your treatment, all at a competitive price. You can be assured that your treatment will be planned meticulously to give you perfect results and a stress-free journey. Dental Holidays Crete has an easy process for you to follow, in order to make your treatment journey as smooth as possible. The clinic is easily accessible, with direct flights to Crete being available from most major European airports. There is also no language barrier as the staff at the clinic speak fluent English. Great value treatment plans are proposed, with emphasis placed on the expectations of the patient. Patients also benefit from the opportunity to see the results of their treatments on plaster models created using moulds from their own mouths. Your treatment is reassessed throughout your journey to ensure that you will receive the best outcome. Payment can be made either cash or via credit card, with the option of making payment in installments. Dental Holidays Crete looks at the current trends in cosmetic dentistry. Dental Holidays Crete is a Dental Clinic in Heraklion, Greece. It proves dental services such as oral surgery and periodontology using the latest technology. 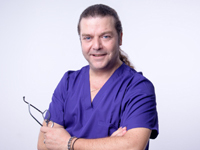 A state-of-the-art facility committed to maintaining high levels of hygiene, it is run by Dr. George Vardakis. Find out about other people's experiences of the Dental Holidays Crete. Dental Holidays Crete is rated 5.00 out of 5 from a total of 1 review . Dental Holidays Crete looks at why dental holidays are so popular and why people choose Crete as their destination.